Oral cancer screenings have become an important part of your routine dental checkups. Dentists alone catch around 84% of oral cancers early on, giving their patients the best chance at a full recovery. During Oral Cancer Awareness Month, it’s vital to your oral and overall health to understand the importance of oral cancer screenings. Keep reading to learn more about oral cancer and what you can expect during these quick and easy screenings. It’s a mild spring day, and you’re out-and-about enjoying the beautiful weather when, suddenly, you’re struck with a sharp pain in one of your teeth. As your attention shifts to your emerging pain, you wonder if it needs immediate attention. Your dentist in Lincoln provides some expert insight on the matter so your oral health can be restored as soon as possible. Looking to Defeat Bad Breath? Your Dentist in Lincoln Gives 5 Tips! One of your greatest fears is to be engaged in a conversation with a person only to offend him or her with your bad breath. There isn’t much else more embarrassing, so you’d like to avoid this situation at all costs. To calm your worries and better prevent it from happening, your dentist in Lincoln provides 5 expert tips to help in your quest for fresh breath. Comments Off on Looking to Defeat Bad Breath? Your Dentist in Lincoln Gives 5 Tips! Focusing on your work meeting is the last thing you can keep your mind on because of those bad headaches you’ve been having. It may seem like a small annoyance, but you notice it affecting your day-to-day life. Chronic headaches can be inconvenient symptoms of a much larger problem. 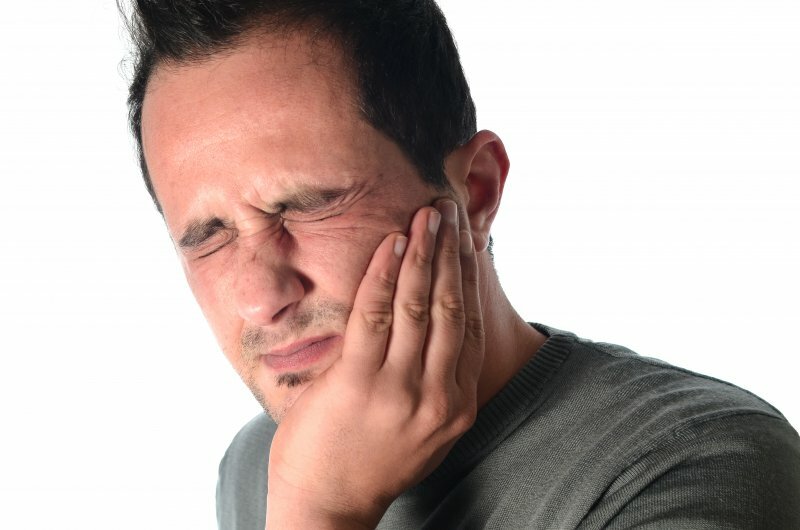 These, along with jaw pain and vertigo can be tell-tale signs of TMJ disorder. 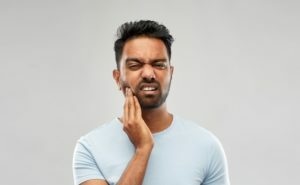 TMJ treatment in Lincoln could provide you with multiple options to improve your everyday life and relieve the stress you’re putting on your jaw. If your family comments on how they can hear you snoring from upstairs, it may be time for you to see if you have sleep apnea. Sleep apnea has serious effects on your body and can have a lasting impact on your day-to-day life. Fortunately, sleep apnea treatment in Lincoln can provide you with a plan made especially for you. Get your days back and kick your constant grogginess with a proper night of rest. Want to enjoy healthier teeth and gums throughout 2019? A great way to start is by following a few tips from a dentist in Lincoln. These include brushing more often, eating lots of delicious, healthy foods, and drinking plenty of fluoridated water. Let’s look at each of these tips in more detail. How Is Straightening Your Teeth With Braces Different From Invisalign In Lincoln? Up until about 20 years ago, traditional braces were the only way to straighten your teeth. Then Invisalign came along and changed everything! Both types of orthodontic treatment provide great results, but which one is right for you? 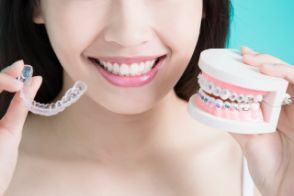 The most obvious difference is that Invisalign in Lincoln is invisible and discreet, but there are several other advantages to consider as well. Keep reading below to learn about these benefits and find out if Invisalign will work for you! Comments Off on How Is Straightening Your Teeth With Braces Different From Invisalign In Lincoln? Your Dentist in Lincoln Says You Deserve Dental Implants! 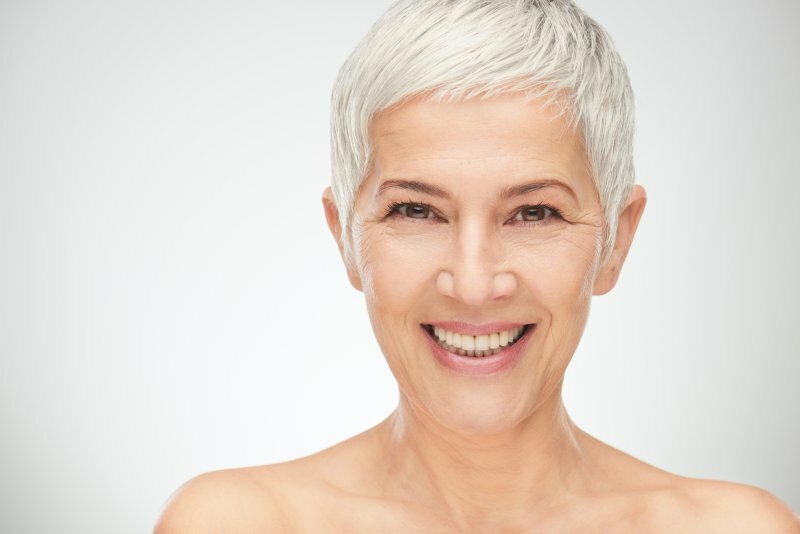 If you’ve been living with missing teeth or an inferior form of teeth replacement that has started to show signs of wear, then it’s time to make a change. Your dentist in Lincoln says that you deserve to experience the benefits of the most reliable form of teeth replacement available, which are dental implants. Find out how they can help you regain the lifestyle and happiness that you’ve been missing! Comments Off on Your Dentist in Lincoln Says You Deserve Dental Implants! You’re rinsing your teeth after brushing or flossing when you see blood in the sink. Should you be alarmed? The answer is maybe not…and yes. 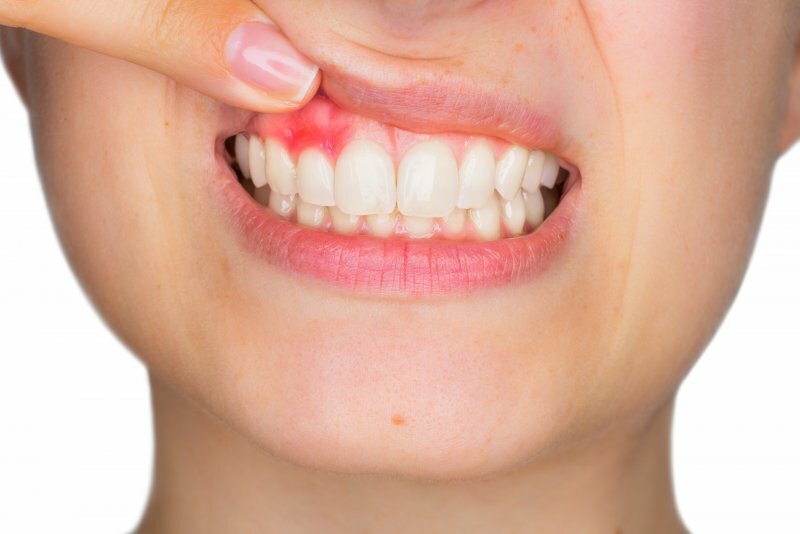 You’re most likely experiencing the earliest stage of gum disease. But if you act now, your dentist in Lincoln may be able to steer you easily and quickly in the right direction – no harm, no foul! Find out why now is the time to take action. 5 Great Tips From a Dentist in Lincoln For a Healthy Holiday Smile! Did you know that an estimated 27% of American adults have undiagnosed cavities? Unfortunately, all the indulging in holiday goodies around this time of year doesn’t help! But that doesn’t mean you can’t enjoy yourself and still maintain a healthy smile at the same time. After all, no one wants to spend their holiday in the dental chair. Keep reading for 5 easy things you can do to get through the holiday season – without needing dental work from a dentist in Lincoln! Comments Off on 5 Great Tips From a Dentist in Lincoln For a Healthy Holiday Smile!